Location is a key factor to consider during buying newsagents in Blackburn. 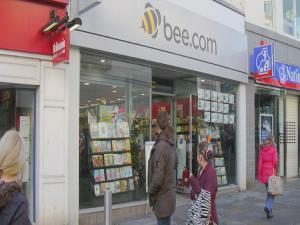 Buying in the wrong location in Blackburn may mean automatic business failure. If you choose an area in Blackburn that has poor transport links, you may have trouble recruiting staff for your newsagents, for instance. When you're searching for newsagents for sale in Blackburn, you should carefully think about what sized property your business require. If you buy large sized newsagents, you may end up with a high business rates bill. This is something you must determine yourself but you will find a variety of different sized newsagents for sale in Blackburn with MOVEHUT.